They say, you can’t keep a good man (or company) down; they’ll only get stronger and better when they get up. It’s a saying that’s so apt for Mitsubishi Motors Philippines Corporation or MMPC. After being embroiled in the non-existing issue dubbed Sudden Unintended Acceleration, the country’s second best-selling nameplate is already looking forward to 2016 with great optimism. Headlining MMPC’s charge this year is undoubtedly, the all-new 2016 Montero Sport. A product that’s already proven its popularity with the public and pundits alike, it has already helped the Japanese carmaker reach an all-time high of 54,000-unit sales last year. Speaking to the media, MMPC First Vice-President Mr. Froilan Dytianquin reveals that the class-leading features of the all-new Montero Sport will help increase the company’s sales by 25 percent or around 70,000 units this year. With a tagline of “Engineered Excitement”, the all-new Montero Sport is powered by an innovative diesel engine equipped with both Variable Geometry Turbo (VGT) and variable valve timing (MIVEC) technology. Dubbed the 4N15, this 2.4-liter 4-cylinder engine ensures both a sporty and fuel-efficient drive. It also packs the segment’s first 8-speed automatic and Dakar Rally-honed Super Select-II 4WD system. Apart from the drivetrain, the all-new Montero Sport has been judged as the safest in its class, awarded by several award-giving bodies internationally. 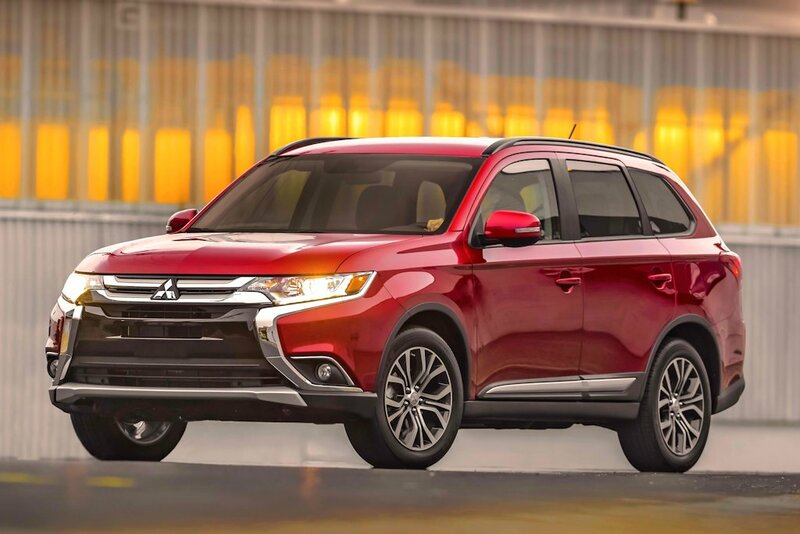 Some models benefit from the security of 7 airbags, hill descent and ascent control, and Mitsubishi’s first-ever application of Forward Collision Mitigation and Blind Spot Warning system. More importantly, in what could be seen as a coup, Mr. Dytianquin reveals MMPC’s plan to sell the all-new Montero Sport alongside the current model. This move enables MMPC to offer the widest range of mid-sized SUV in terms of price point. Mr. Dytianquin reveals that the company will keep the entry-level GLX at around P 1.2-million (P 1,238,000 for the M/T and P 1,338,000 for the A/T). Combined with the all-new model, MMPC will have nine variants of the Montero Sport (five of the current and four of the all-new model) with a price ranging from P 1.2-million to P 2-million. Aside from being bullish about the Montero Sport, Mr. Dytianquin says that sales of locally-produced models such as the Mitsubishi L300 and Adventure will see an increase this year primarily due to the upcoming national elections as well as the growth in small and medium-sized businesses. Already bannering a record year in 2015, the L300 will drive production at MMPC’s Santa Rosa, Laguna assembly plant from 9,000 units last year to 16,000 units this year. During the same press conference, Mr. Dytianquin reveals MMPC’s aggressive product plans for this year. Aside from the all-new Montero Sport, the company is set to introduce an upgrade to the Strada pickup truck as well as the Mirage hatchback. The latter has become an extremely important part of the product line given the segment has grown 20 percent thanks to the government’s formalization of app-based transportation providers such as Uber and Grab Car. In fact, MMPC hopes to increase the Mirage’s sales from the already strong 32 percent growth it experience in 2015. In terms of all-new products, the company has announced the return of the much-awaited Outlander compact crossover. 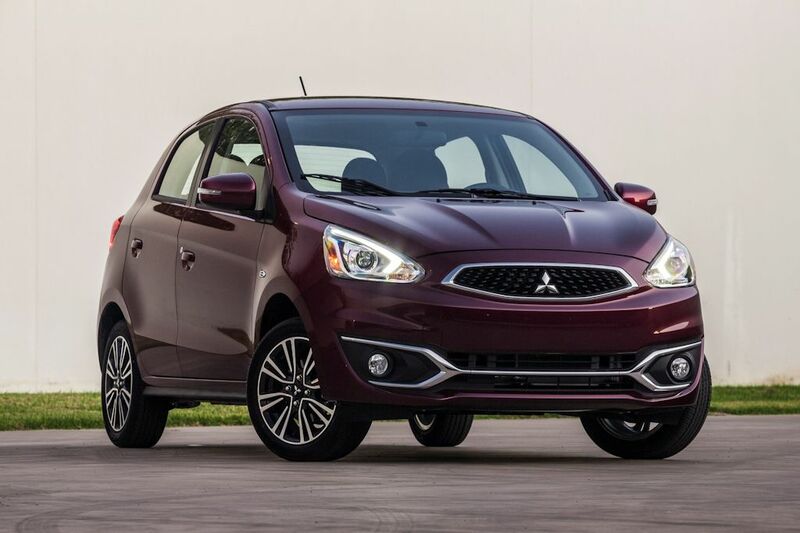 This enables MMPC to align itself closer to Mitsubishi’s SUV-centric lineup. With reservations already reaching past 2,000 units, the all-new Montero Sport still forms the foundation of Mitsubishi’s 2016 plans. However, with the slew of upcoming new and updated offerings as well as a bit of excellent marketing savvy, 2016 is set to be a strong year for MMPC, cementing its position in the Philippine automotive industry. Mitsubishi should make a 2nd generation Adventure, the current one doesn't even have airbags, the only safety features are the seatbelts and RISE body contruction.. It's quite underpowered as well. lol how about the l300, they made it into a van version again, that thing is a death trap, has rust problems and a prehistoric engine, same as the adventure. the kia k2700 or the hyundai h100 is a better option. it even has a crdi engine. the only thing the l300 wins is the cheap parts and availability. mitsubishi full of rust even their ppv is rusted already, their adventure as well, what kind of quality control does mitsubishi had, if painting is a problem, what more other parts like the electronics, carguide please don't defend or side to mitsubishi so much since it is well known of poor quality, let us first see and research rather than mislead people...let us not compromise reality for money. wag na lng kyong bumili ang daming angal e! L300 at adventure pinaguusapan, biglang isisngit yung pajero. Mga locally manufactured body parts are junks. Just like our isuzu ipv.front cab is orig from thailand, no rust.